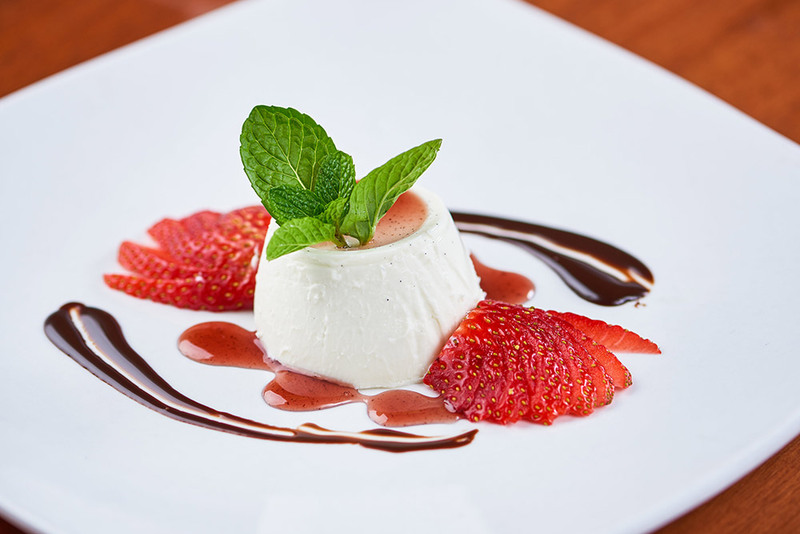 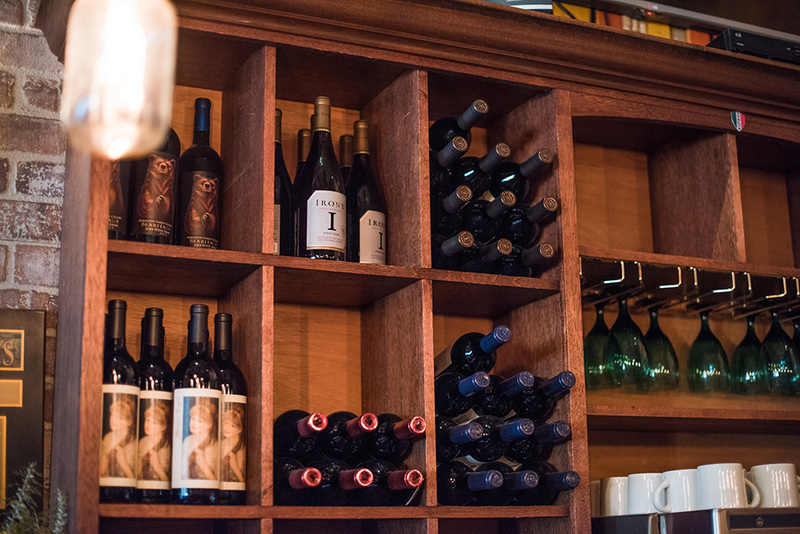 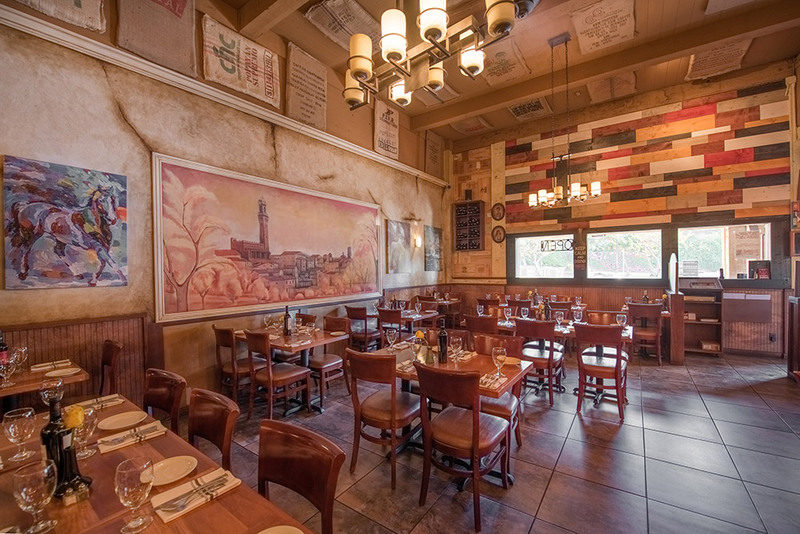 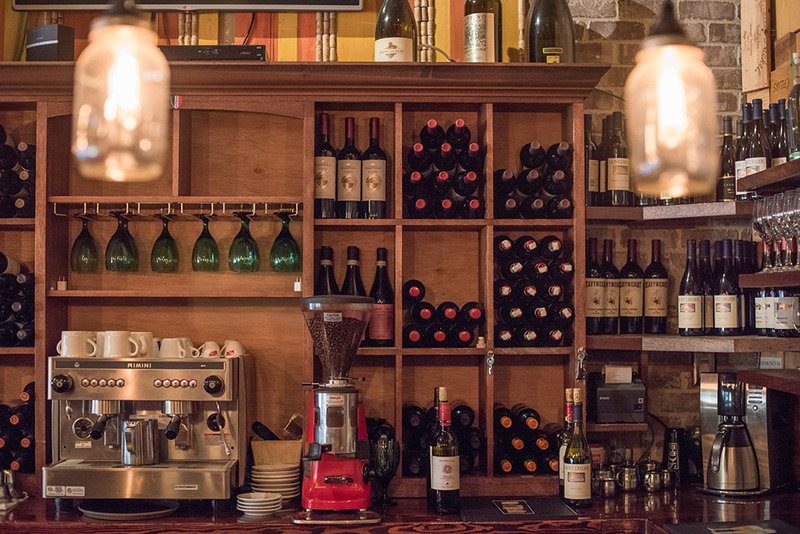 Since 2001, Antica Trattoria has reigned as La Mesa’s authentic Italian restaurant and wine bar. 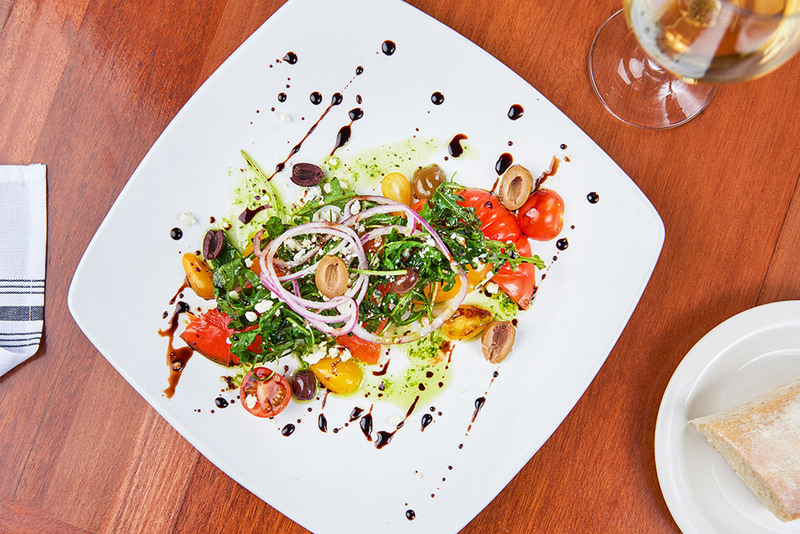 Our food is prepared with honest flavors, fresh ingredients and simplicity. 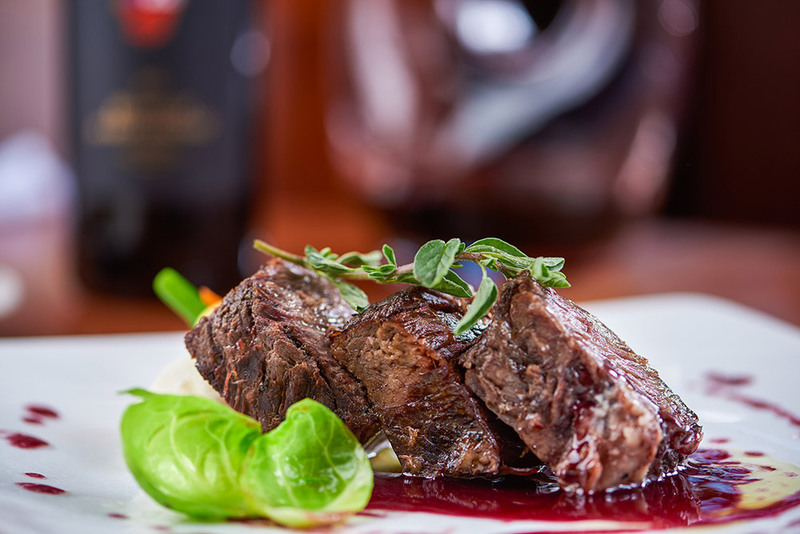 One taste and you will be transported to a place where the old-world style of cooking is a way of life. 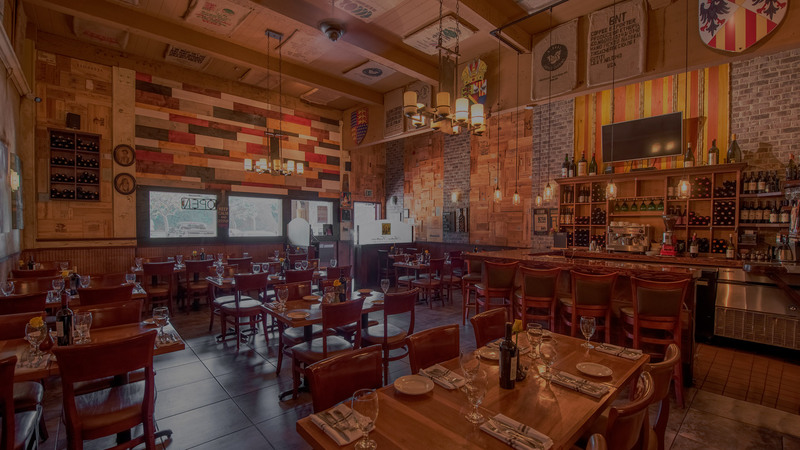 We welcome you to savor our specialties.